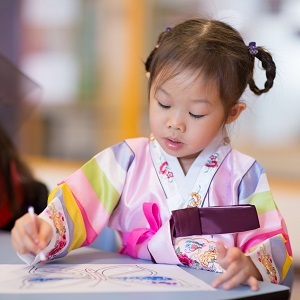 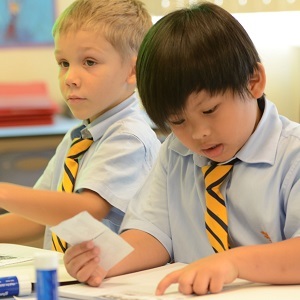 The NAIS Manila is part of the Nord Anglia Education family, a growing global community of premium international schools. 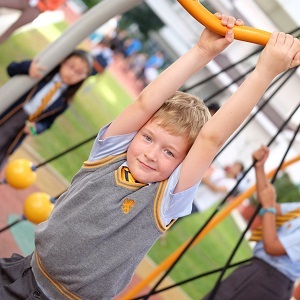 Find out about our mission, and how Nord Anglia guides what we do. 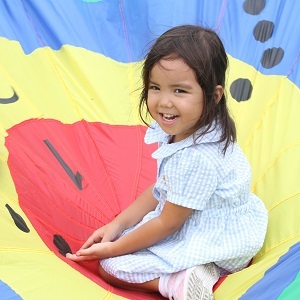 We offer a contemporary British international education to students in Early Years, Primary and Secondary up to Year 10.